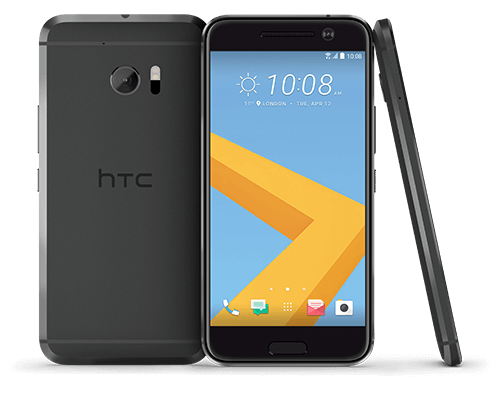 To say that HTC has had a challenging time rolling out Android Nougat to their flagship HTC 10 device in Europe would be… well, it would be putting it nicely. The fact is, it has been a debacle. It originally rolled out back in November but was stopped due to software issues. It was resumed, then stopped once again for “technical” issues. So will this third attempt finally stick? Let’s all hope so. If you are in mainland Europe and have a 10, you should start seeing the OTA update to move you to Nougat over the course of the next few days. That update will require a reboot of course but will not wipe your phone (last week HTC released the update for those who wanted to manually flash that wiped their devices by design). Overall the update should take you about 30 minutes from start to finish but make sure you are on Wi-Fi to do the download of the update as it is just over 1GB in size. security fixes and other patches. Why this one has been such a high hurdle is not clear but they are hardly alone. Sony also stopped rolling out Nougat to their devices in January and even Google delayed updating the older Nexus 6 to Nougat. Let’s hope this time the update works for everyone.